Why Did Tesla Ask US EPA To Downgrade Model 3 Range Rating To 310 Miles (From 334 Miles)? Was It Due To Expected Power Draw Of Autonomous Driving System? The comment thread on the exclusive Tesla Model 3 review that we recently published included an interesting exchange relating to the official US EPA range rating. It seems that the US EPA had originally intended to give the long-range version of the Tesla Model 3 a range rating of 334 miles, but that Tesla convinced them to downgrade this figure to 310 miles. Why, you ask? Some of those participating in the comment thread speculated that it was due to the fact the Tesla Model 3 is “too good” — that is, that it makes the Model S look overpriced for what’s on offer. I’m going to put forward a different explanation here — that Tesla asked the US EPA to downgrade the official range rating due to expectations of much higher energy usage, and thus a much lower range, when the future fully autonomous driving system is active. 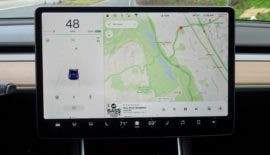 In other words, Tesla engineers and execs are aware that the autonomous driving tech + sensor suite that the Model 3 is currently outfitted with will use a lot of energy when fully autonomous systems are in use (once the software hurdles are finally cleared, regulatory approval is granted, and such a system is released to the public). 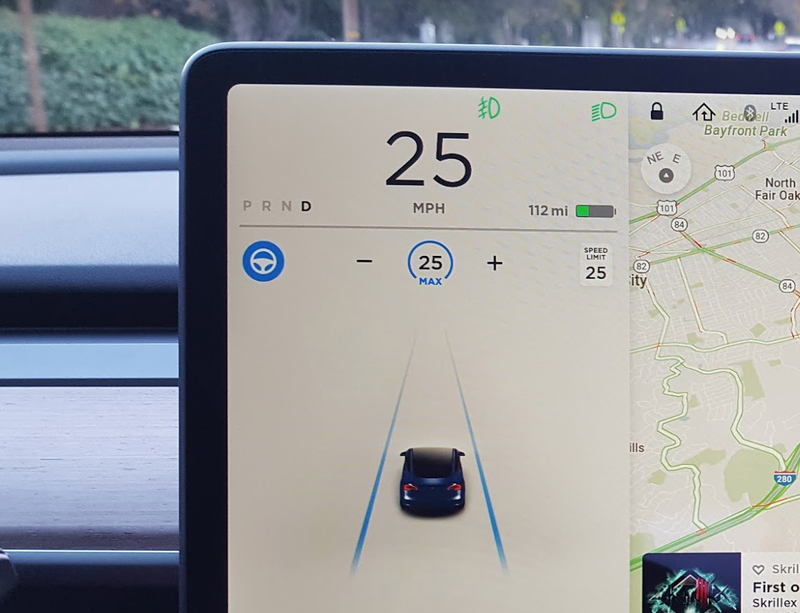 Going on Tesla’s style and history, it makes sense those execs and engineers would prefer that the official range rating reflect the figures expected when such a system is in use, rather than those expected when in manual use. As argued by a number of industry figures in recent times, fully autonomous driving systems will likely be power hogs — even after the tech that’s in use is made more elegant and efficient for the specific use. As it stands, the systems being used in the testing of fully autonomous vehicles (by firms such as Waymo/Google and GM/Cruise) do indeed use quite a bit of energy — thus handicapping the range somewhat. While such a handicap won’t practically mean much with regard to self-driving “robotaxis” in use in major cities, one can see why Tesla execs would prefer that this range handicap (with regard to usage of fully autonomous driving systems) not be so publicly visible — especially considering the company’s image as a “green” company, where energy efficiency is considered to be important. While this is all just speculation — of course — it does seem a fair possibility that there is something to this line of thought. Why else, after all, would Tesla execs prefer that the official US EPA range rating be a great underestimate of real-world range? 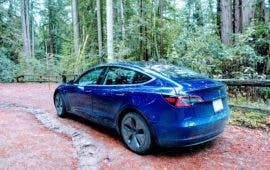 The only alternative explanation that seems to have much merit is the one arguing that the Model 3 makes the Model S look bad (if this is true, then it seems likely that Tesla is currently working on improvements to the Model S to further differentiate it, and that the current range underestimate for the Model 3 is just a stop-gap solution). What do those reading this think? Was Tesla’s motive in requesting a lower Model 3 US EPA range rating than the organization was slated to give (based on its own tests) due to a desire to disguise the high power requirements of future fully autonomous driving system use? Or was the company simply trying to undersell the Model 3 due to the current manufacturing bottleneck? Or was the motive something else entirely? I haven’t actually made up my mind yet, despite the arguments presented above, but it seems the most likely explanation to my mind as of yet.